Have you watched the SBS Documentary called “My Japanese Weight Loss” yet? The film featured Craig Anderson, who lost 25kg , making his way through Japan, seeking to discover traditional and healthy Japanese food options with a fellow filmmaker that grew up in Japan. Here are the top 4 factors contributing to Craig’s weight loss from the SBS article! 1) The first factor is balancing greens, protein and carbs because even though you might be eating traditional foods, you might not be prioritising the right nutrients. 2) In saying this, Craig also believes eating traditional foods offers great boundaries, restricting you from the “Westernised”, and sometimes unhealthy, take on different cuisines, being the second factor. 3) Portion control. On the contrary to what Craig first though, Sumo wrestlers exercise regularly and eat relatively healthy foods. But the key for Sumo wrestlers gaining all that weight is portion size, so if you are looking at maintaining or losing weight, portion control is key. 4) The final factor to Craig’s weight loss is his new-found love for GREEN TEA. Possessing antioxidants, the caffeine source also acts as a detoxifying source that encourages the lowering of cholesterol and blood sugar levels, actually burning more calories to encourage weight loss! GIVE JAPANESE DIET A TRY IN 2019 for your weight loss and health! Check out the links below to find out more about Craig’s weight loss through his Japanese diet! 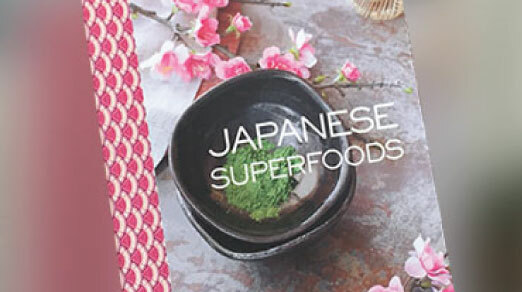 Hope today story got you inspired about Japanese Superfoods. The best way of learning healthy cooking? 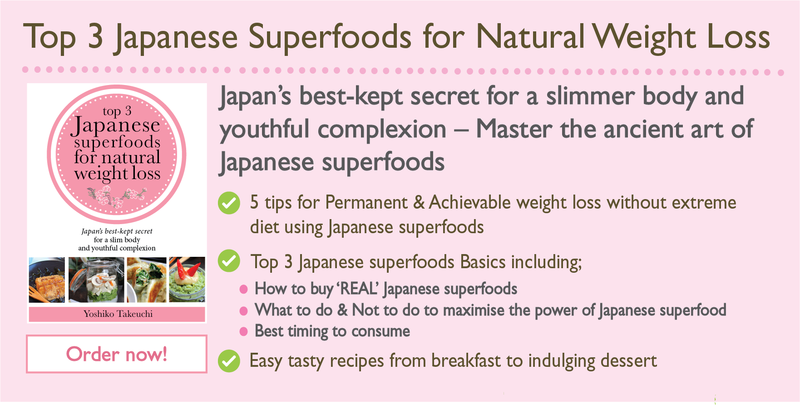 Please come and join my Japanese superfoods cooking classes in Sydney! 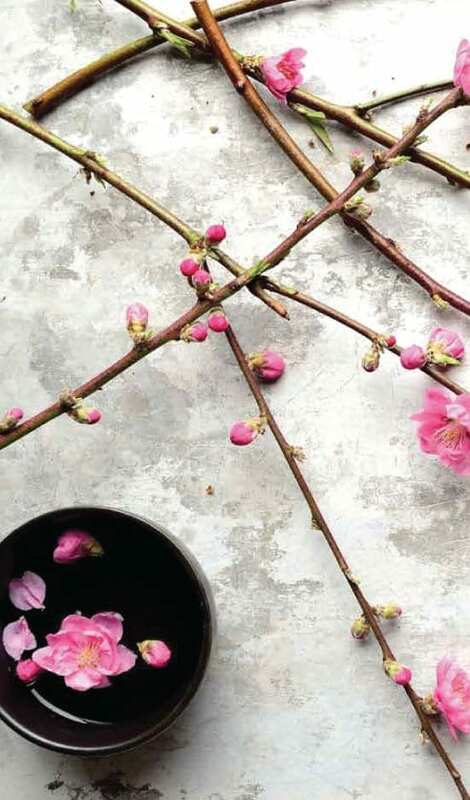 We offer gluten-free cooking, traditional and modern Japanese cooking and a lot more.